Want to custom your own iPhone ringtones? We are going to show you how to go about it. Custom ringtones are some of the easiest and coolest ways of personalizing your iPhone. Unlike other mobile phones, personalizing a ringtone for your iOS 12 device is not a direct thing. It is not a straightforward process that you will simply download a song from any website or get it from another device and use it as your ringtone. With a little help from us, you will be able to learn how to custom iPhone ringtones in iOS 12. Part 1: How to Fix ‘iOS 12 Custom Ringtone Not Working' Issue? Strange but true, many individuals forget to check the volume while testing the ringtone. 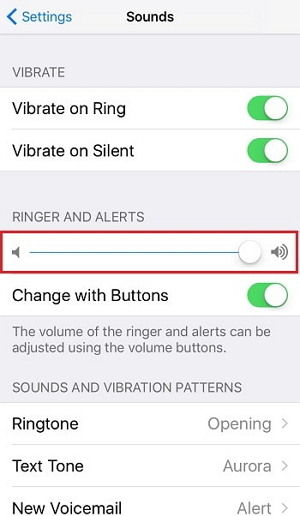 Before you check your ringtone, make sure you have your phone's Silent mode disabled and set on to the Ringer mode. Straightforwardly, if not checked, you will feel like there is some problem with your ringtone and hence it is not working. Restarting the device helps in fixing many of the issues; here too you can simply restart the iPhone to deal with your 'iOS 12 Custom Ringtone Not Working' problem. Drag the slider by touching the screen and sliding it towards the right. 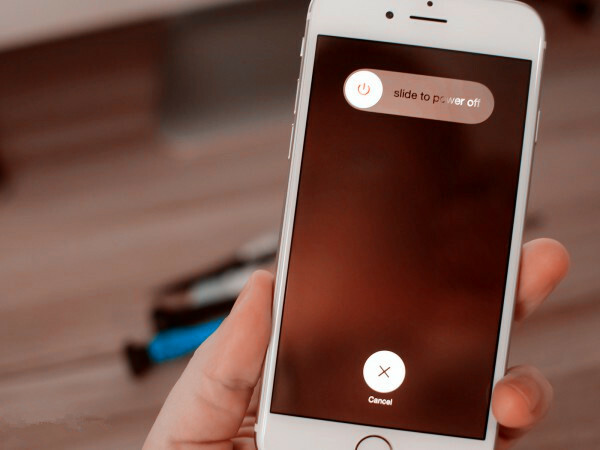 Note: To turn your iPhone as ON, press the power button until the apple logo appears on the screen. If you don't want to invest your mind in the problem and like to leave it as it is, probably you should wait for the next update to fix the ringtone related bug. Markedly, if you are thinking about Downgrade, that is not the solution. Concede, ringtone issue can be sorted but surely you will not want to miss the other features of the latest update. While you may face numerous difficulties setting custom ringtones in iOS 12, iMyFone TunesMate brings to you the easiest option available to eliminate all your 'iOS 12 Custom Ringtone Not Working' problems. Created by iMyFone, TunesMate is a renowned third party alternative specially produced for Window and Mac users with iPods, iPhones, and iPads. Talk about data sync, you get all the powers to establish a perfect hold on everything you need. 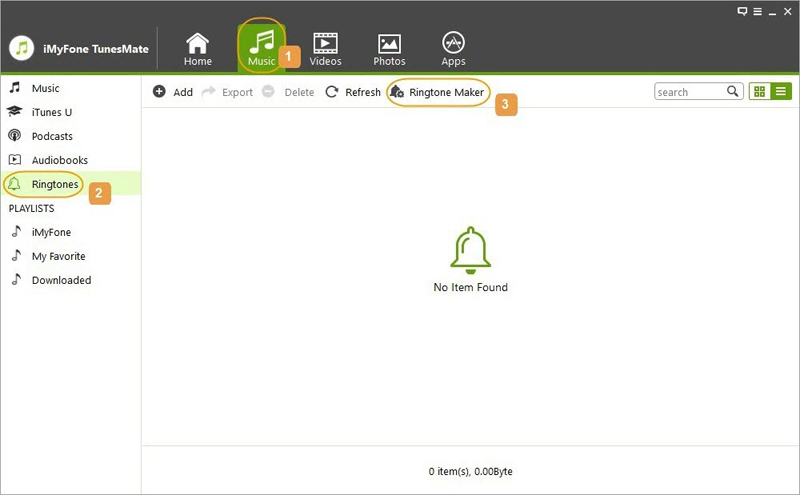 Whether you want to set ringtones, sync, transfer, delete or organize your files, TunesMate acts a perfect solution to all your worries. 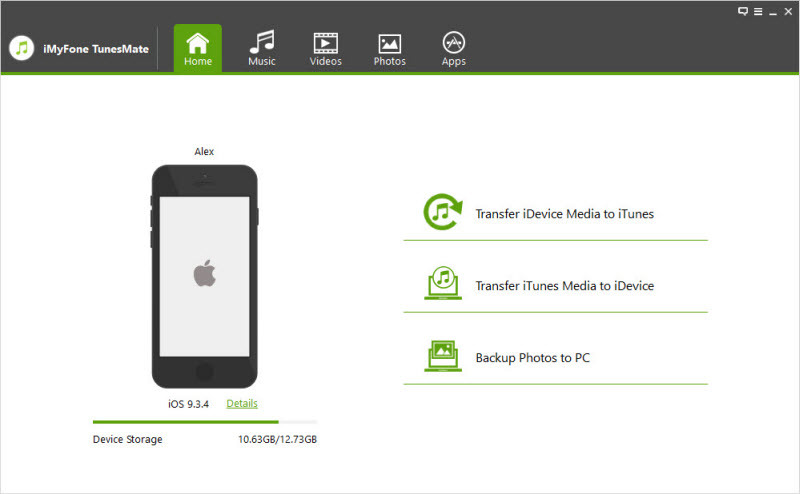 It helps transfer data/music from your iOS devices to iTunes/Computer or vice versa. 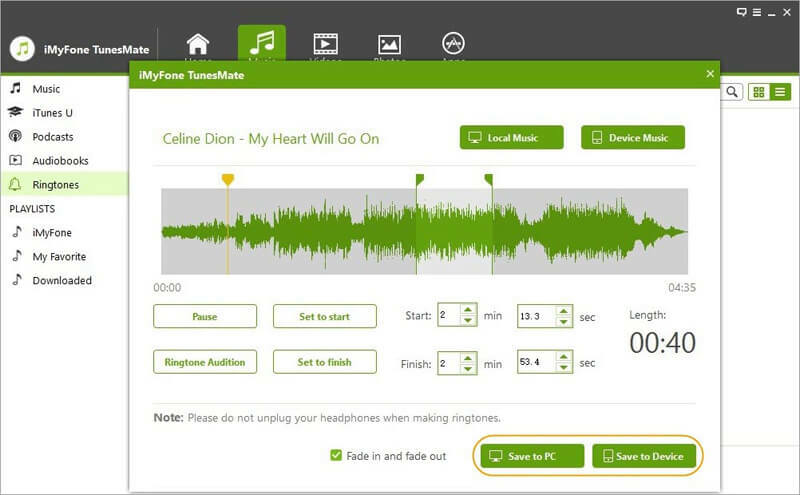 It lets you freely define the duration and lyrics of the ringtone as per your preference and enable your ease to save it on device or PC. It lets you freely import and export all your music files/data across devices, between iPhone and iTunes PC in the easiest way possible. 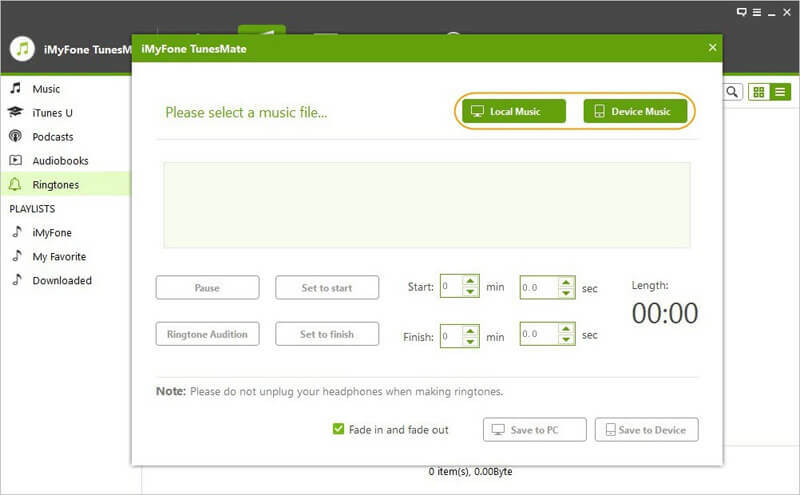 Feel limitless with TunesMate functionality to transfer and sync data with any number of devices. No more 'iOS 12 Custom Ringtone Not Working' issues now. With only a few steps you can get it all done seamlessly. Step 1: Launch TunesMate on your computer and connect your iPhone. Step 2: Click on the option Music in the top menu and click Ringtone and then Ringtone Maker. Step 3: Browse for your music through Local Music or Device Music options. Step 4: Once you get done loading the song, enjoy the ease to define your ringtone with the options like Set to Start, Set to Finish, Length, Fade in Fade out etc. Step 5: Click Save to PC or Save to Device as per your choice. It’s done. Enjoy!